Logoclothz as a company has a strong & dedicated philanthropic outlook and take corporate responsibility very seriously. We feel that we need to step up to the plate for future generations as well as doing things that can make an impact today. So how do we achieve this? "Logoclothz is the company that will print your logo onto a tablecloth and then plants trees. We are a company that gives back to our men and women of the military. Logoclothz proudly cares for our staff. They are an integral part of our vision, our greatest asset, and are regarded as individuals. We at Logoclothz are passionate about helping to make a difference and are dedicated to giving a portion of our time, money, and assistance to our local, state, and worldwide concerns." When you place an order with Logoclothz you will choose which one of our partner charities you would like a portion of the sales to go to. There is no need for you to put your hand in your pocket as we will donate from the sale that you generate. Logoclothz.com is committed to making the world a more beautiful, sustainable and healthier place through selling our products. Colorado has 24.4 million acres of forests which provide huge social, economic and ecological benefits. Forests support a sustainable wood products industry, diverse wildlife, fresh water, and ample recreation opportunities. 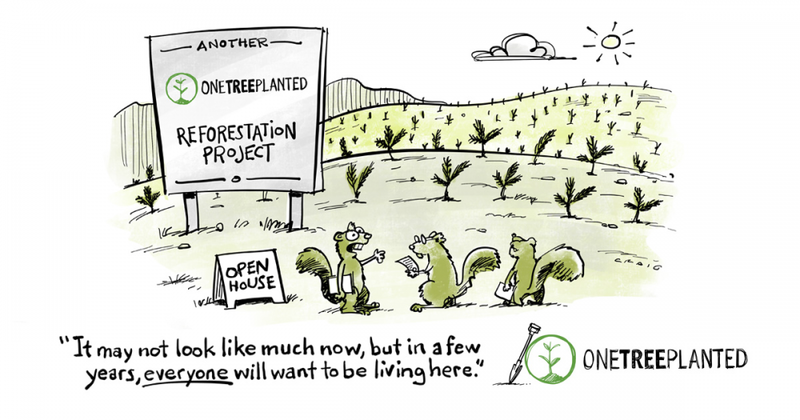 But these precious forests face serious threats, including insect infestations, long-term drought, and forest fires. Unhealthy forests set the stage for exceptionally large, devastating wildfires that significantly increase risks of dangerous flooding, extreme erosion, degraded water quality and reduced water storage capacity. Below is the about us page taken from New Hope's website. Please visit and support in any way you can. Executive Director of Project New Hope, Inc.
William H. Moore was born and raised in Worcester, Mass. While serving in the United States Air Force as a Crash Rescue Firefighter, Bill was injured in a successful rescue of two pilots from a burning F-111. He was discharged honorably with a service-connected disability. Bill attended Assumption College under the GI Bill. He earned his Master of Arts in Rehabilitation Counseling in 2000, Bachelor of Science in Liberal Studies in 1996 and an Associate in Science from Quinsigamond Community College in 1992. Prior to starting Project New Hope Inc., Mr. Moore held numerous positions in the Commonwealth of Massachusetts beginning as a laborer with the Metropolitan District Commission, a Juvenile Corrections Worker for the Department of Youth Services, an Adolescent Social Worker with the Department of Social Services and a Disabled Veterans Outreach Program (DVOP) specialists with Workforce Central – Division of Career Services. He retired from the Commonwealth of Massachusetts in 2007. 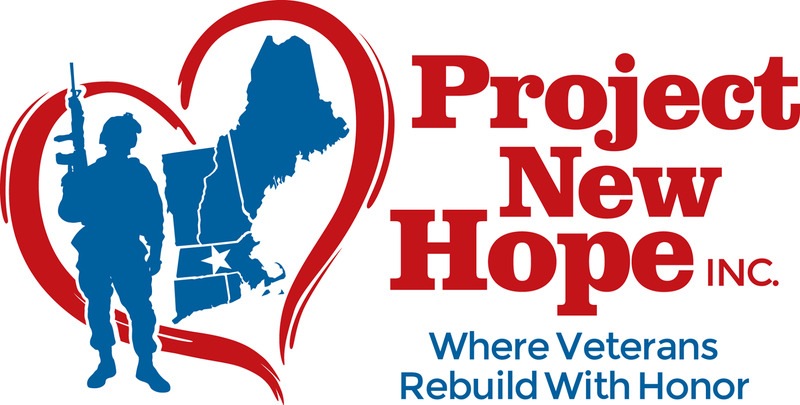 After attending a weekend retreat in 2010 with Project New Hope of Minnesota and talking with founder Bruce Billington, Bill Moore established his own independent 501c3 Non-Profit in Massachusetts in January 2011 called Project New Hope Inc. He is the President & CEO of Project New Hope, Inc., a voluntary position he holds today. Mr. Moore is the recipient of the distinguished Armed Forces Committee of Worcester County Award of Merit; Captain Thomas J. Hudner Hero Award and the Citizen’s Bank 2015 Champion In Action. Today, Bill lives in Leicester, MA his wife Donna and his service dog, Freedom. He is a Blue Star father with a daughter, Erin Moore, who is serving in the Massachusetts Air National Guard. Bill is the proud grandfather of four wonderful grandchildren.